Percy Priest Lake has several properties surrounding it that are managed by the US Army Corps of Engineers. Among those areas are several boat ramps for easy lake access. Many of the campgrounds near the lake have boat ramps as well. In addition to these ramps, there are several ramps run by other organizations around the lake. The lake has several marinas serving it as well. The lake has all kinds of boaters, including those who use fishing boats, pontoons, canoes, kayaks, rowing shells and sailboats. 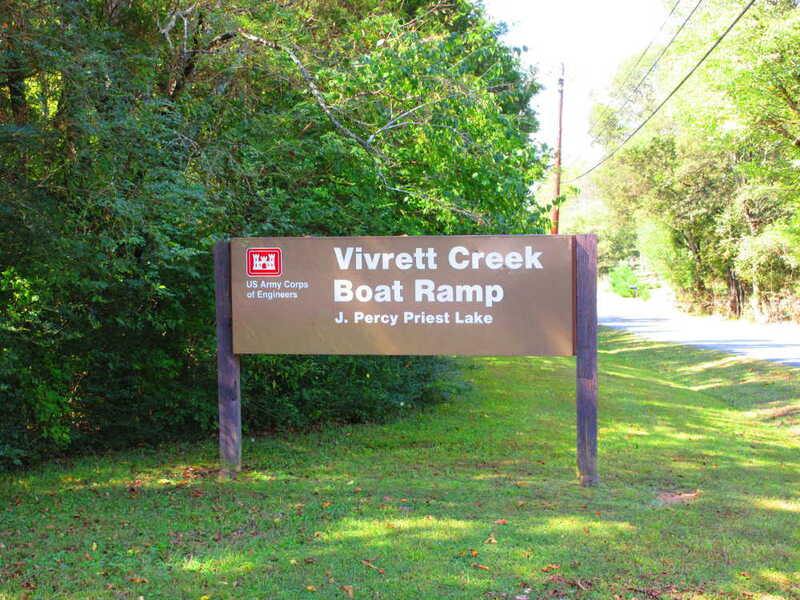 Spilling into three counties, Percy Priest Lake has boat ramps and marinas in different regions for easy access.